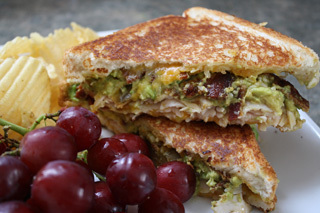 Turkey Bacon Avocado Melt - A wonderful take on Grilled Cheese! 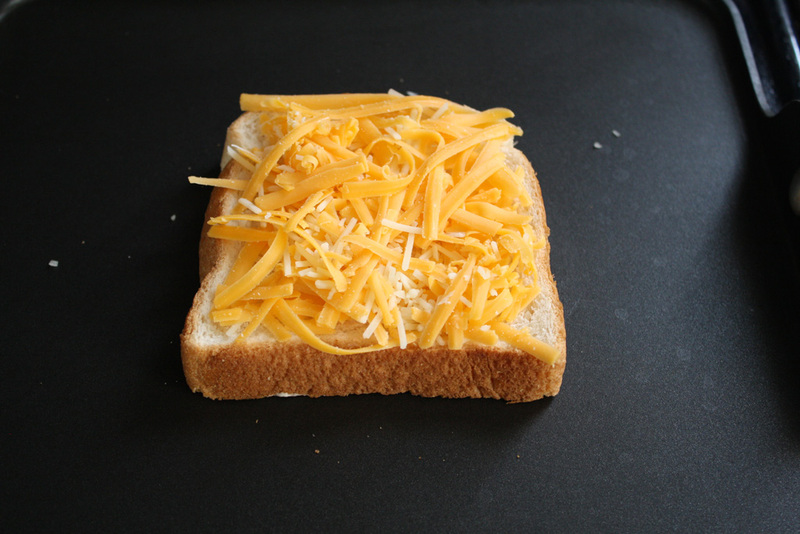 I love grilled cheese sandwiches! They are easy to make and you can add pretty much any ingredient you like. 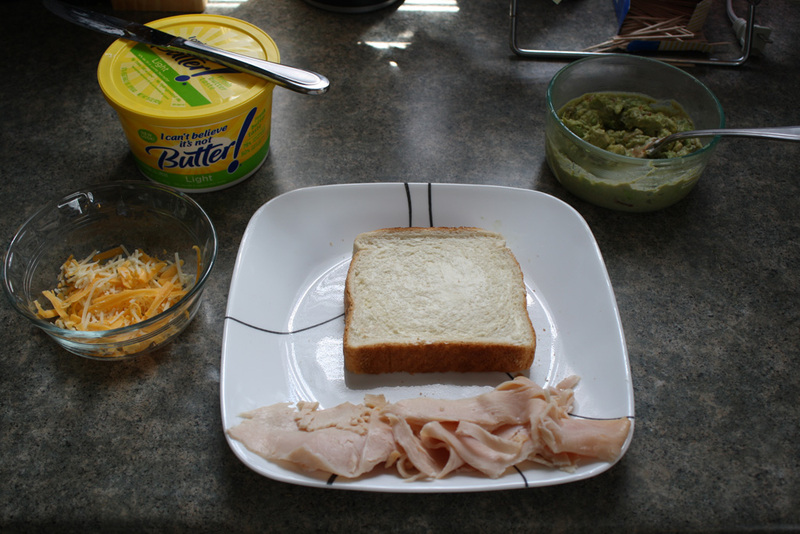 On this particular occassion, I has some leftover Texas toast sitting around that needed to be eaten. 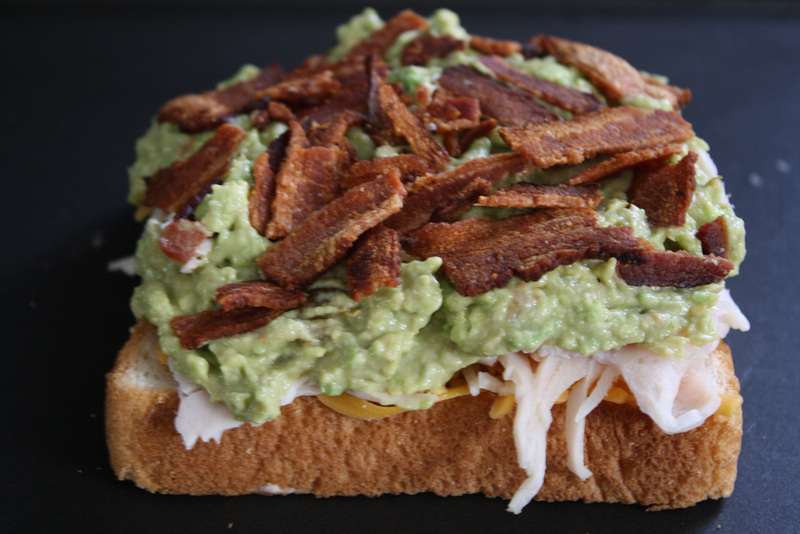 I decided to buy some avocados and whip up a particularly tasty grilled cheese sandwich! Check it out! Butter one side of each slice of bread. Then, put one slice butter side down on a griddle and add half of the cheese. Then top off the cheesy bread with the remaining ingredients in the following order: turkey, guacamole, bacon crumbles, the remaining cheese, and the remaining slice of bread with the buttered side up. This sandwich is incredibly filling and delicious! I can't wait to make another. Enjoy!